Find out the pre-requisites for grant applications, which industries attract the most grants and where start-ups can source government grants. 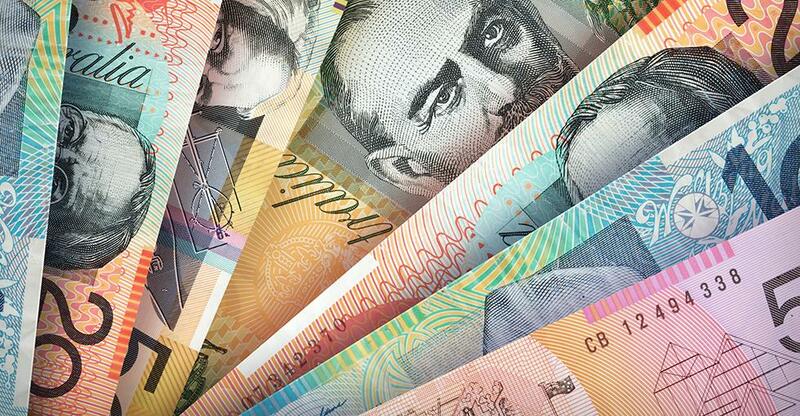 The two primary sources of Australian business grants are the federal and state governments. In broad terms, this targeted aid is intended to assist development of Australian products and promote the efficient growth of small businesses. This, in turn, helps to create the conditions for increased employment and a more diverse economy. At present the country’s economy is heavily dependent on the service sector, which contributes 68% of GDP, plus mining and agriculture, which together account for 12%. The main online source for information on both federal and state-funded grants and assistance is the Australian government business site. This comprehensive portal details a wide range of support for business activities and includes details on how to apply for a business grant. The categories of help available reflect modern economic priorities with the highest number of grants (160) earmarked for those seeking to expand a business, closely followed by 127 arts grants for groups and individuals whose work brings both cultural and economic benefits. Significant grant aid (114 sources) is available for businesses whose development plans will employ a large number of people, while entrepreneurs looking to develop innovative products will find they can access up to 95 relevant grants. Importers and exporters can also apply for assistance, as can anyone whose aim is to ‘commercialise a product’. Skills and training funding is on offer too, and businesses operating in the energy and waste recycling sectors – especially those associated with the environment and green technologies –likewise have a strong chance of getting government financial support. Australian heritage projects qualify for grant aid, and these funds can be used to offer financial support to businesses promoting and protecting ethnic groups and cultures, such as people of Aboriginal origin and Torres Strait Islanders. Which industries have the most grants available? Ranking business sectors by the number of grant options available, agriculture, forestry and fishing top the list with a total of 42 sources. Next comes arts and recreation services with 41 grants, followed by industries connected with public administration and safety (36). The theme of public welfare is also apparent in the fact that 35 grants apiece are available for education and training and health care and social assistance. Manufacturing firms have 35 different sources of grant funding, with 34 options allocated to mining and rental, and the same number accessible to hiring and real-estate businesses. Similar quotas of grants and assistance are available to a broad range of sectors including retail and wholesale; construction and utilities; accommodation and food sectors; transport and postal services; technology, science and communications; plus the financial sector and its administrative and support functions. Due to their high-risk nature, it is often more difficult to secure grant funding for start-ups. However, there are grant sources available with the government’s Accelerating Commercialisation initiative being most start-ups’ first port of call. Provided your proposed venture passes its rigorous scrutiny procedures, this scheme helps to nurture early-stage commercialisation via adviser guidance, expert support and promotional assistance, with matched funding available up to $1 million. Several other niche initiatives also exist, such as the Enterprise Connect scheme. Funded by the federal Department of Industry, Innovation, Science, Research and Tertiary Education, Enterprise Connect will cover half the cost of providing a university expert to collaborate on a novel business project. The research partnership operates over any period from eight weeks up to one year and is subject to a maximum grant of $50,000. As a well-established trading nation, Australia is keen to support its international links and therefore offers financial assistance to commercial importers and exporters. Help is available via the government’s business site and includes concessions on duties and taxes, cashflow support and reimbursement of specific marketing costs. In addition, the Efic scheme (Export Finance and Insurance Corporation) can offer assistance with finance and insurance to help Australian exporters secure and expand their businesses in foreign markets.